Close to the picturesque streets and medieval half-timbered houses, the Parliament of Brittany, performance halls and museums, you will find yourself surrounded by the city’s eventful atmosphere. Less than two hours away from Paris, Rennes is a good starting point to discover Saint-Malo, Vannes, Nantes, the Mont Saint-Michel, or even Vitré. 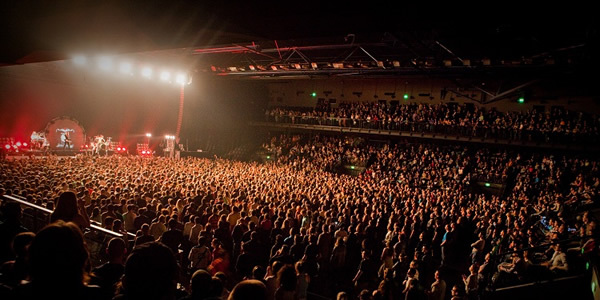 What is there to see in Rennes? 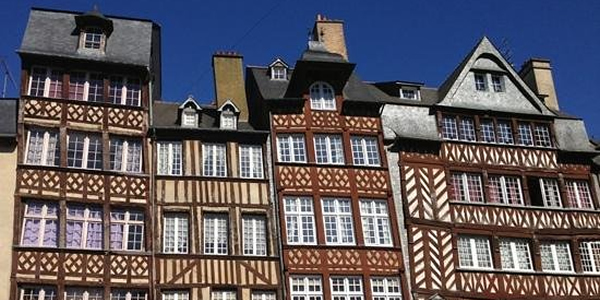 The diversity and richness of Rennes’ cultural heritage will leave you speechless. 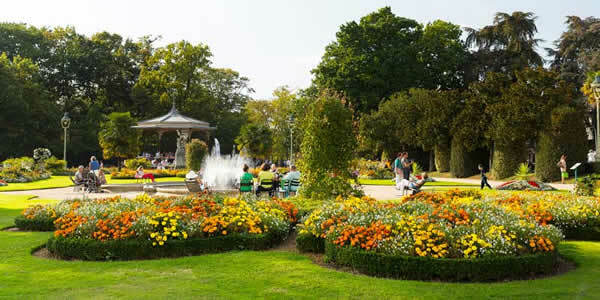 The Thabor is a public park with full amenities on more than ten hectares. Its peculiarity is to mix-up a French garden with an English garden and an important botanical garden. 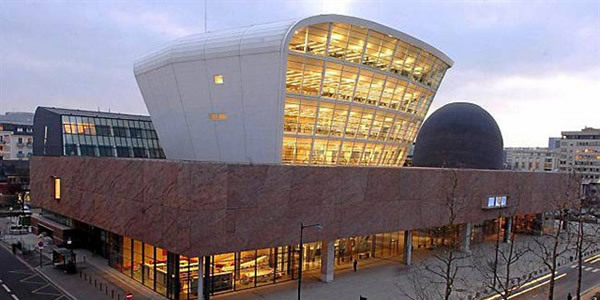 You will find, a block away from the hotel, the library of Rennes, the museum of Brittany, as well as the Sciences and Planetarium Spaces. 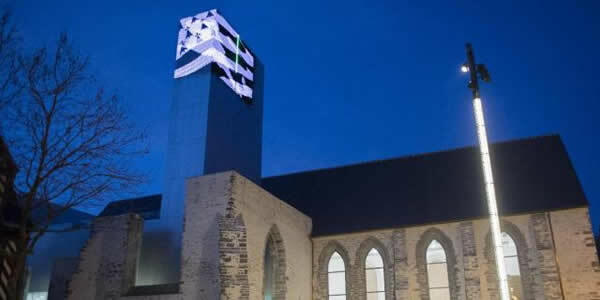 Located at Place Saint Anne, the Couvent des Jacobins became the congress centre of the city of Rennes. 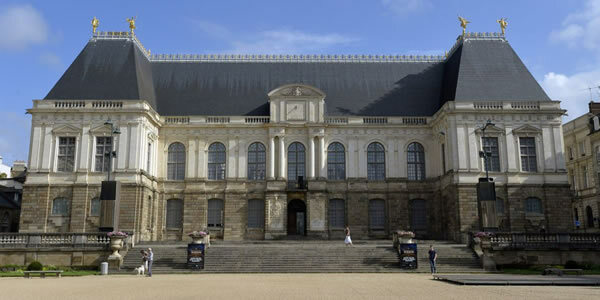 If you hire a guide, you will be able to visit this building, which became the Court of Appeal of Rennes. 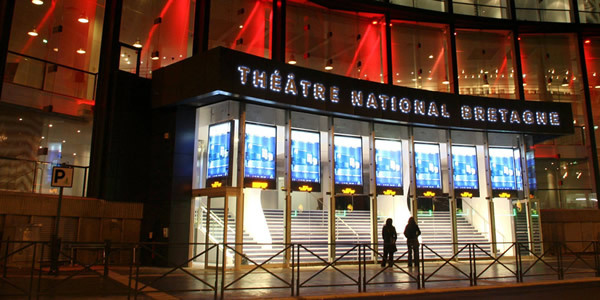 The national theatre of Brittany, which is a few minutes walk away, has a very rich program of shows and festivals throughout the year.